Hair Salon near Columbia Md / Tells How To Make Gray Hair Stunning! | Best Salon and Spa in Columbia MD! Hair Salon near Columbia Md / Tells How To Make Gray Hair Stunning! 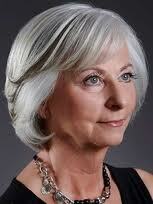 Hair Salon near Columbia Md / How To Make Gray Hair Stunning! We love them, don’t we, those little blue-haired ladies with the big purses? Love them, yes, but we don’t want to look like them! Firstly, talk to your stylist about your specific silver fox needs. If you’re easing out of colour, you’ll need a plan. Opt for highlights or lowlights to help grow out the colour. 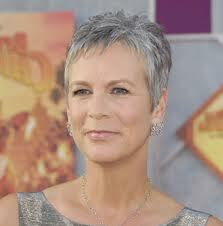 Gray hair is wiry, dry and brittle. And it’s sensitive to the elements! 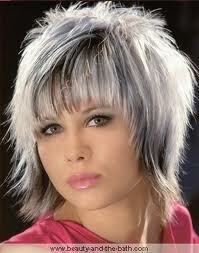 Get regular in salon deep conditioning treatments followed by weekly at home deep conditioning treatments. To counteract yellow, get a violet-based glossing treatment in the salon every 6-8 weeks. Use a violet-based shampoo that’s moisturising to calm down the dryness. Use a clarifying shampoo weekly to remove pollutants and the effects of cigarette smoke (if you’re around any). ← Columbia Md Hair Beauty Salon / Tells The Truth About Why Your Shampoo Isn’t Working!